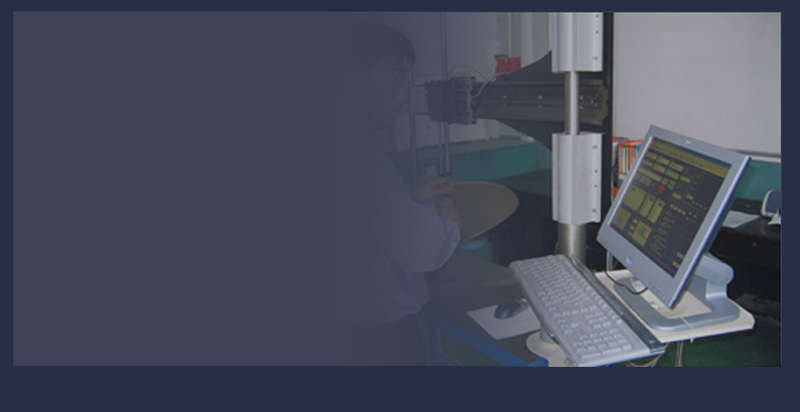 Hung Shen has obtained ISO-9001:2000 quality certification and is approved by ABS, BV, CR, DNV, GL, LR, NK and CSD. All Hung Shen propellers are manufactured under stringent quality control procedures and systems. - To provide the best quality for our all customers. for future repair of the propeller. 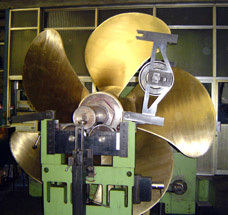 assure our customers that the propeller will attain the design goals of high efficiency, low vibration, and low noise.